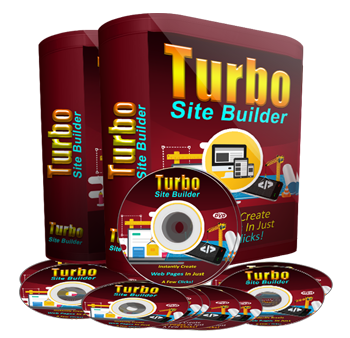 Site Builder Software Business "Reseller Packages"! 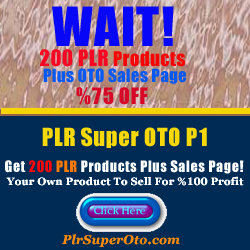 A Powerful Software that easily Creates Landing Pages and one page websites in just a few clicks. It is so simple yet powerful tool created by professional programming team.